What a weekend!! 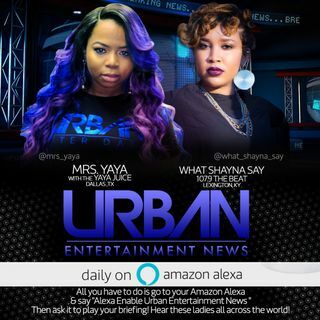 Mrs. Yaya has the juice and yall will be entertained!!! She discusses the industry vs R Kelly, celebrity baby news and more!! Tune in now!